We hold expertise in this field, we are engaged in manufacturing & exporting a comprehensive range Helical Gears to our valuable clients. In addition to this, our offered products are highly praised by our prestigious patrons for their longer life & smooth finish. Clients can avail these helical gears at most economical prices. 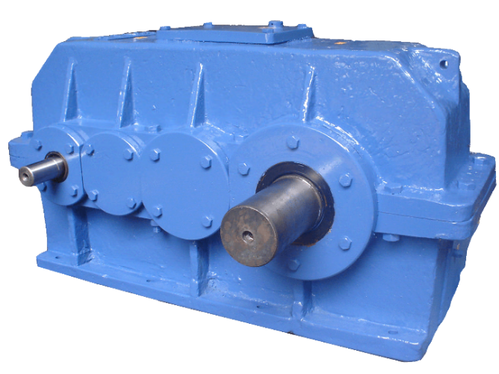 We are one of the most leading manufacturer & exporter of Fabricated Helical Gear Boxes. These are provided at each stage for taking very heavy loads. These are manufactured by using high-quality raw materials. These are highly appreciated by our valuable clients. We are involved in manufacturing Adaptor Helical Gear Box to our valuable clients. 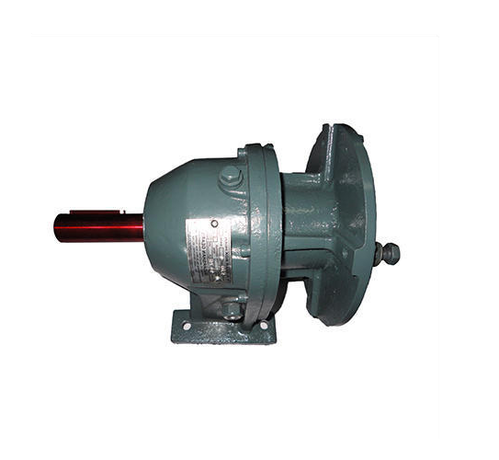 These gearboxes are used in various industries like textile industries, chemical industries, pharmaceutical industries etc. These products are compact and sturdy. We manufacture these boxes as per clients demands. 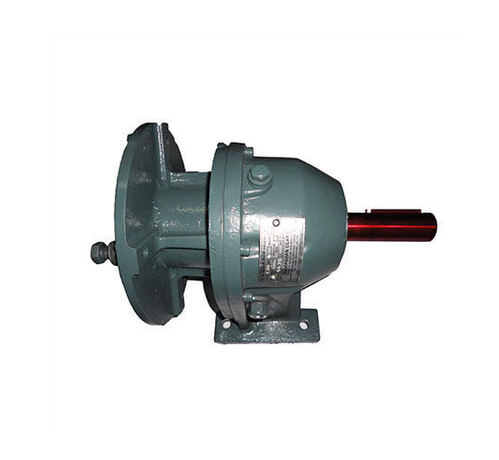 We are engaged in manufacturing and exporting a wide range of Helical Foot Mounted Gearbox. These are engineered from top quality cast iron which are procured from trustworthy vendors of the industry. Owing to its excellent rigidity and high functional efficiency, these boxes are widely preferred by various numbers of clients. These are very easy to install, operate and maintain. Our devices are available at reasonable rates. Looking for “Helical Gear Boxes”?